I’ve written previously about my passion for transport related branding, particularly that of the Jet Age. The liveries, uniforms, baggage tags, and terminal buildings take you back to an era long since forgotten since the dawn of “budget” air travel. 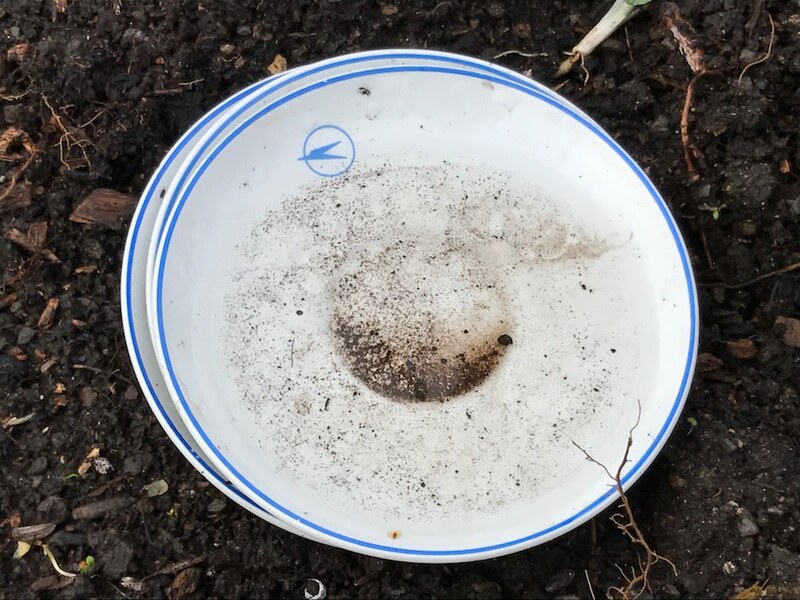 One day last year, after dropping my son off at school, I spotted three innocent looking saucers in a flower bed in the playground. For some reason, the little bird in a blue circle caught my eye. On closer inspection my initial thoughts were correct — the logo was the BOAC Speedbird. BOAC (British Overseas Airways Corporation) was the British state-owned airline created in 1940 by the merger of Imperial Airways and British Airways Ltd. 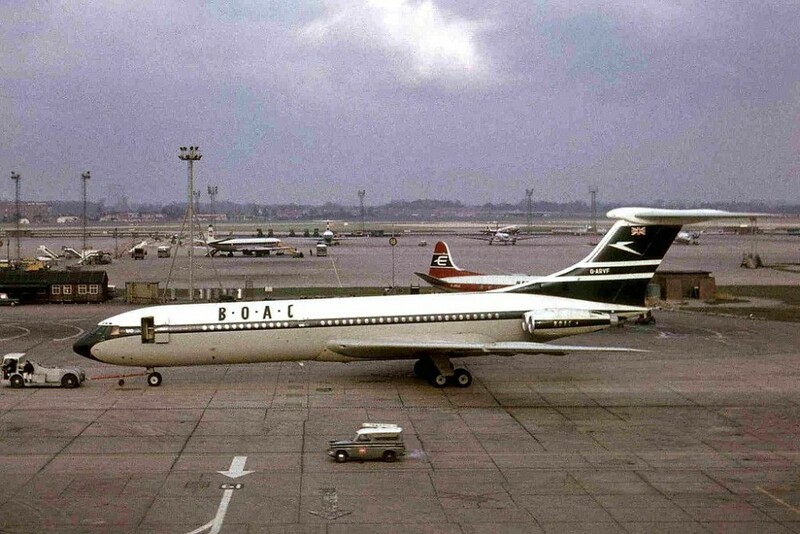 In 1971 Act of Parliament merged BOAC and BEA with effect forming what we today know as British Airways. The Speedbird logo was launched in 1932 and was used for 52 years. The term “Speedbird” remains the call sign for British Airways main international services. Interestingly it is found to be used in both directions depending on the context. In the 1960s the Speedbird design was changed and featured a slimmer body and larger wing and appeared on the tailfin of their aircraft in gold or white on a navy background. Outside of the livery, the logo was mostly displayed in a combination of cyan and white. After BOAC merged with British European Airways in the 1970s the Speedbird was retained but featured less prominently on the nose of aircraft — the tail now displaying a Union Flag. The Speedbird was finally retired in 1984. I had hoped to ask the Headteacher if she had possession of the associated cups. 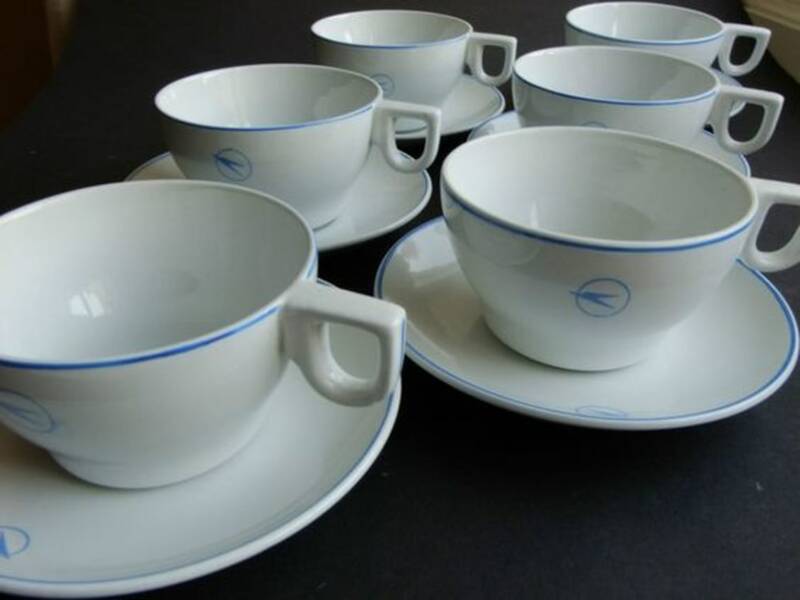 Sadly by the time I returned each saucer had been glued to an unmatching cup, filled with birdseed, and hung from its handle in the school playground tree!